Hokkaido is extremely cold and autumn also comes earliest here in Japan. In this article, we have summarized must-see attractions and events during the autumn season in October. 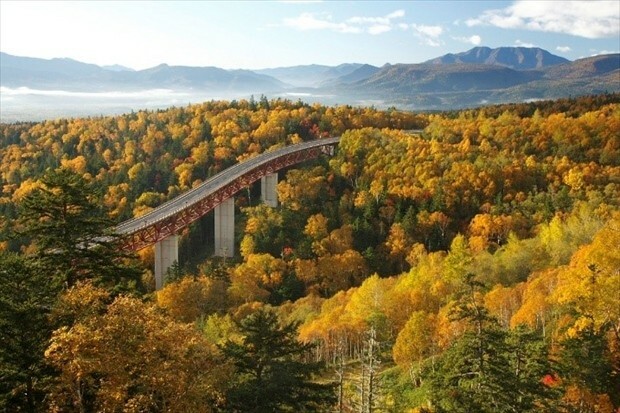 We provide a lot of information related to the autumn leaves (which changes colors the earliest in Japan), special events, and points of interest in October in Hokkaido! For your reference, we also introduce the best type of clothing that suits Hokkaido’s temperature and weather in October. In Japan, sunflower is a symbol for summer. 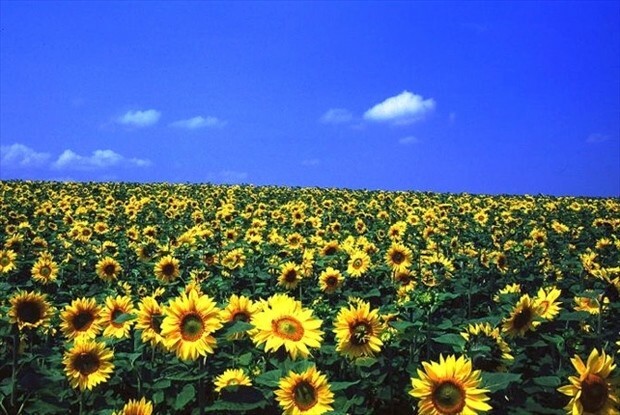 Hokkaido, with its vast nature, leads in the number of “sunflower farms” in Japan. Sunflowers begin blooming in mid-July in the southern and central parts of Hokkaido, and you can continue to enjoy them through October in the northern and Okhotsk regions. 5 must-see sunflower farms in Hokkaido are introduced here! 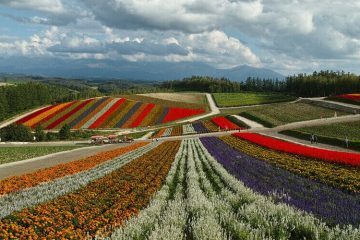 If you have any of these desires, then surely the spot called the “Hokkaido Garden Path” will make them come true. 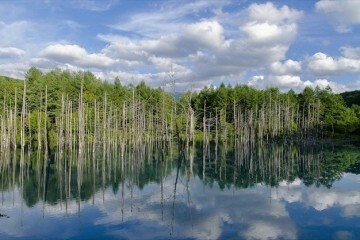 Hokkaido… the 21st largest island in the world. 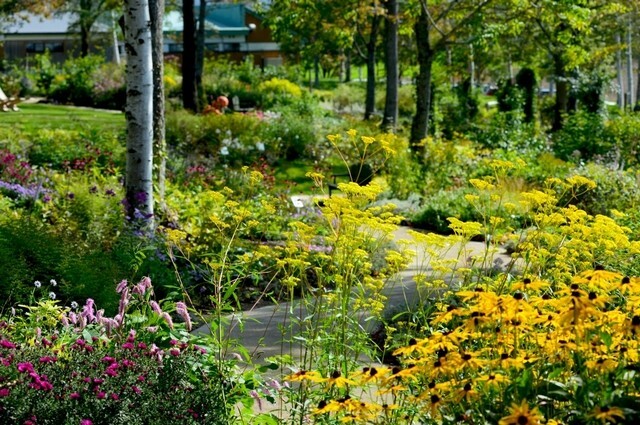 The “Hokkaido Garden Path,” as it is fondly known, is a course that connects several sightseeing areas. How did it get this pet name, you ask? On this page, in addition to explaining the reason and meaning of the Garden Path’s name, we’ll really get into its charms! Cherry blossoms bloom from late March to early April in most parts of Japan, but Hokkaido is different. Since it’s the northernmost island in Japan, it’s the last to warm up in the spring. Because of this, Hokkaido’s cherry blossoms bloom in late April. Because they bloom after enduring such a long winter, Hokkaido’s cherry blossoms have a special beauty. 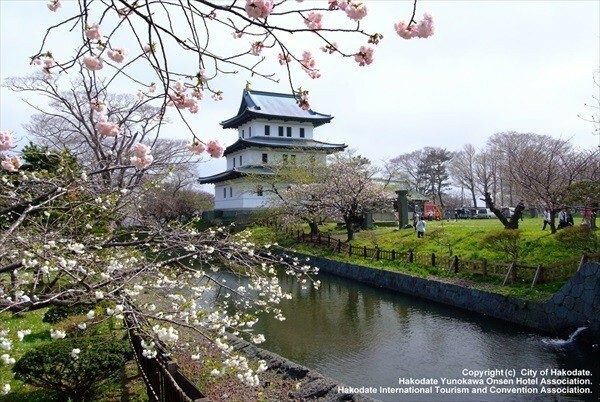 Let’s take a look at some of Hokkaido’s beautiful cherry blossom spots. 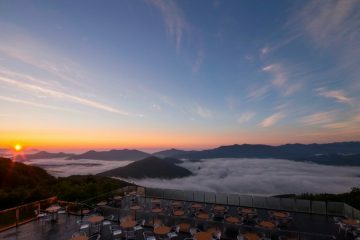 Before you come to Hokkaido, there is something I’d like you to know. I’d like you to know the ways in which snow affects people’s everyday life. 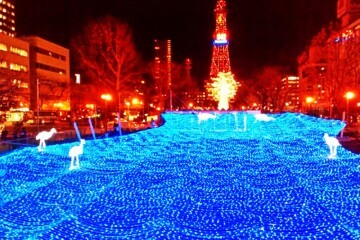 If you grew up in an area with no snow, Hokkaido in wintertime is full of wonder! Even if you have visited other places in Japan such as Tokyo, Osaka or Kyoto, Hokkaido in winter is a completely different world. 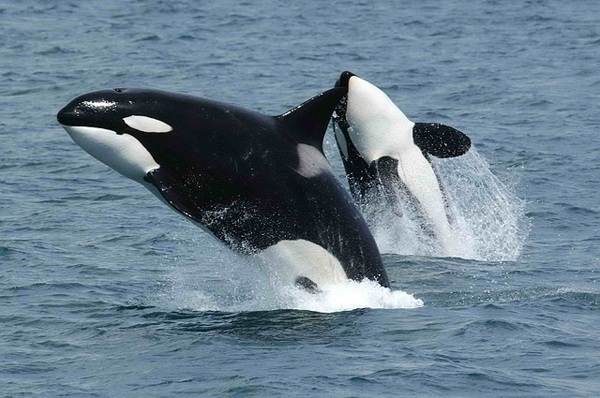 Please use this article to prepare for your visit to Hokkaido. Vice versa, if you grew up in an area with lots of snow, you may make some interesting observations. Some things may be different from your town, while some things are the same, so you’re in for a novel experience. 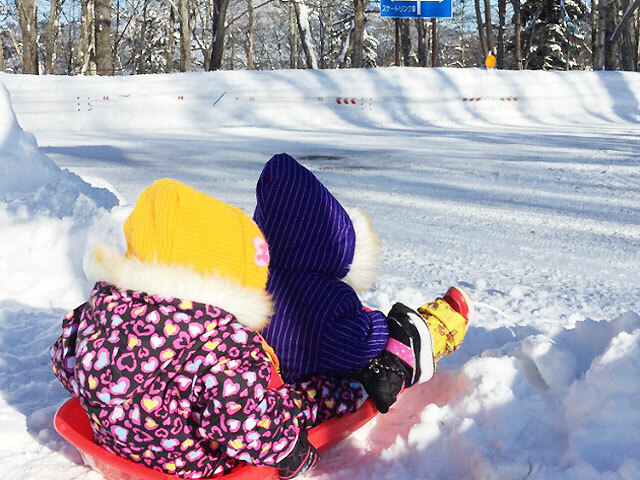 I live in Hokkaido with my family, and here I shall explain about everyday life on the island during the winter months.